Apparently out one month later on Xbox One. Remember when we all thought that Call of Duty: Modern Warfare Remastered would receive a standalone release at some point or another? Retailer GameFly lent fuel to those rumours when it listed a standalone version of the game for release on June 20th. That was earlier this year. It’s now Amazon Japan that has a listing for the game and the release date is June 20th on PlayStation 4 (screen-caps via CharlieIntel). The Xbox One version is listed to arrive on July 20th which would make sense given the agreement between Sony and Activision. Is it a coincidence that both dates are pretty much the same? The PC version has not been listed as of yet. As it stands, this should be treated as a rumour. We wouldn’t put it past Activision to announce a standalone release during Sony’s E3 presser, if only to promote the one month exclusivity that PS4 players could get. 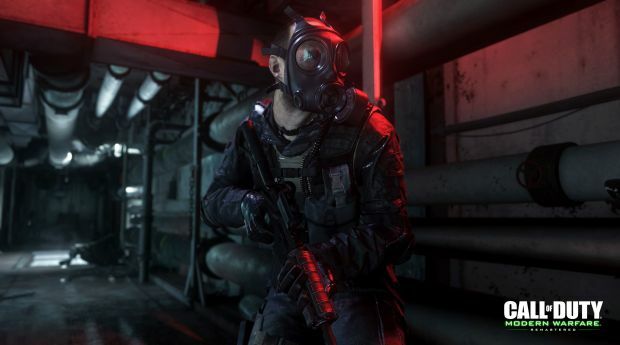 Currently, it’s possible to play Modern Warfare Remastered on all current gen platforms by purchasing the Legacy Edition of Call of Duty: Infinite Warfare.